Located in the Mad River Valley within the Green Mountain Range on General Stark Mountain in Vermont, Mad River Glen is known for having only one of two single chairlifts left in operation and being one of a few “skiers only” ski resorts left in North America. 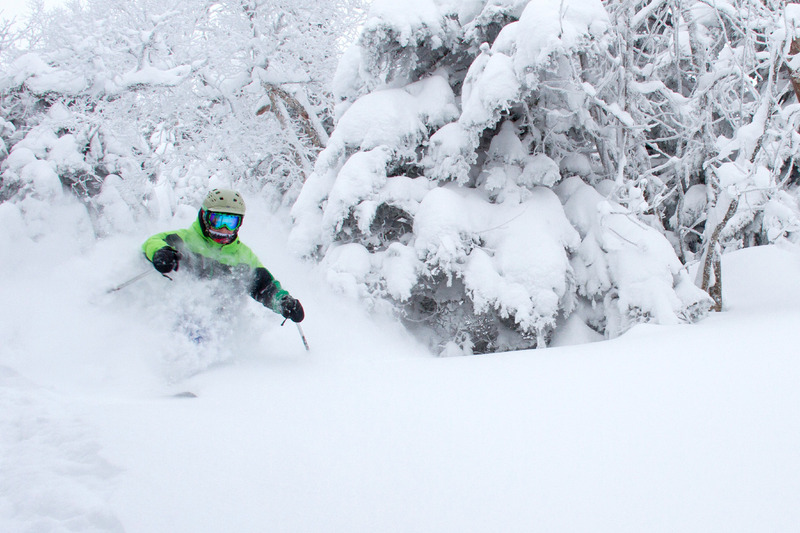 MRG averages 250 inches of snowfall annually and offers skiers 45 named trails serviced by four chairlifts that vary from beginner to expert, but is best known for its expert tree skiing. Ski school programs for all levels, day care for children 6 months to 6 years, naturalist programs, full-service ski and rental shop along with a retail store, table service and cafeteria dining. Fifteen percent snowmaking.